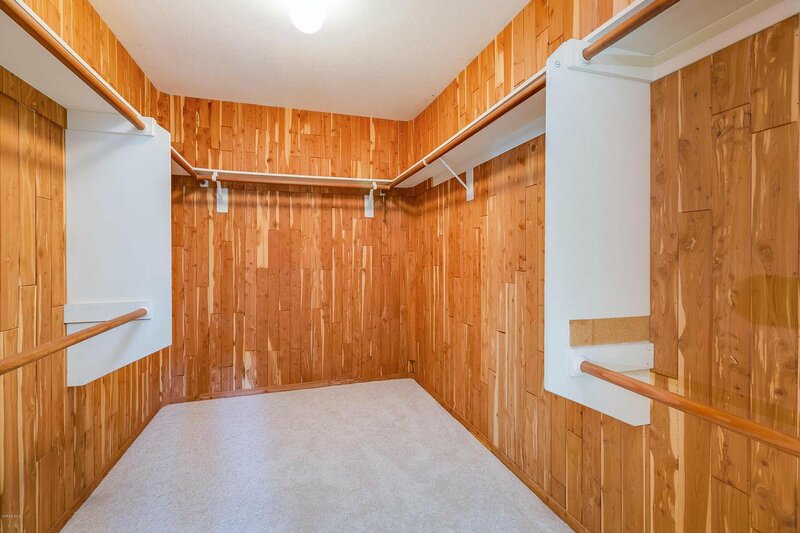 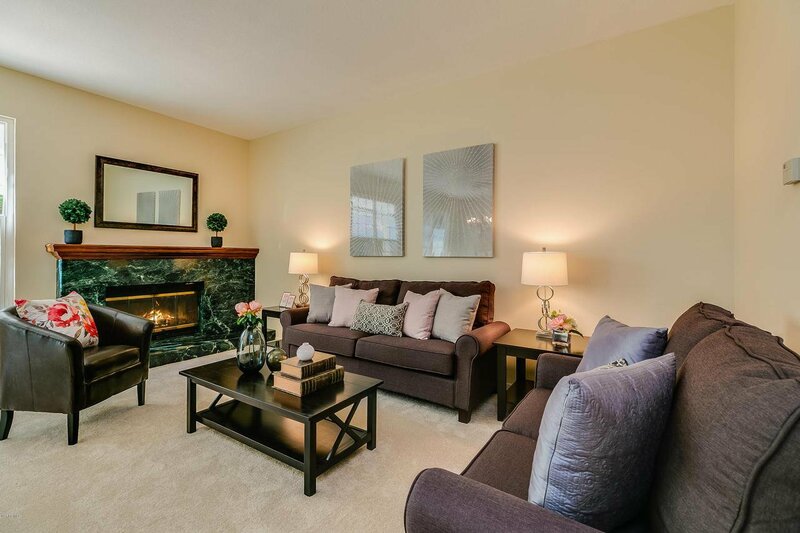 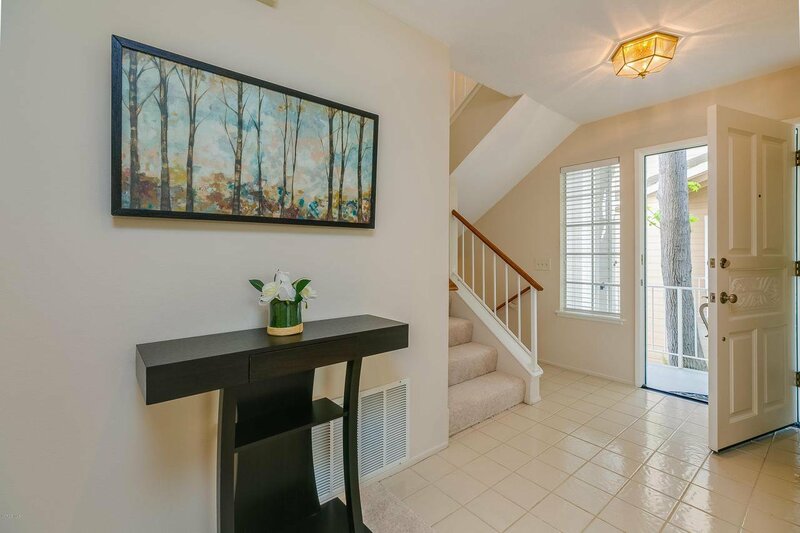 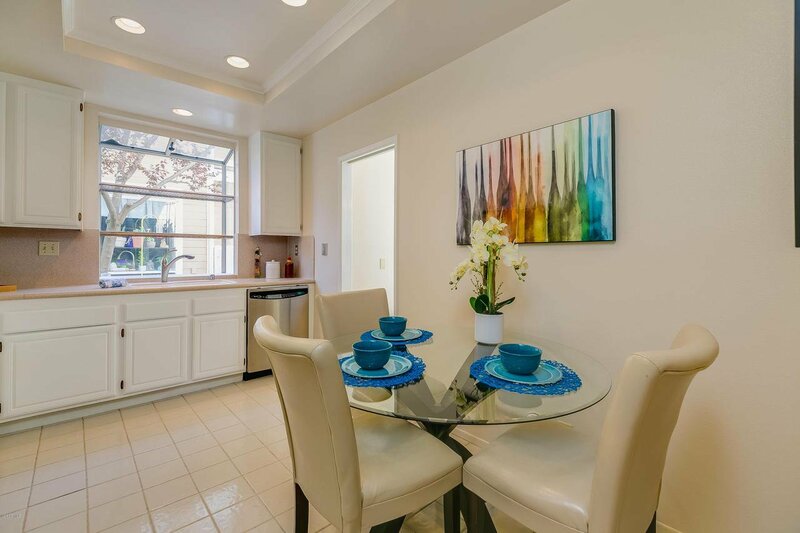 'The Upside' of life is found in this charming and owner ready tri-level town home. 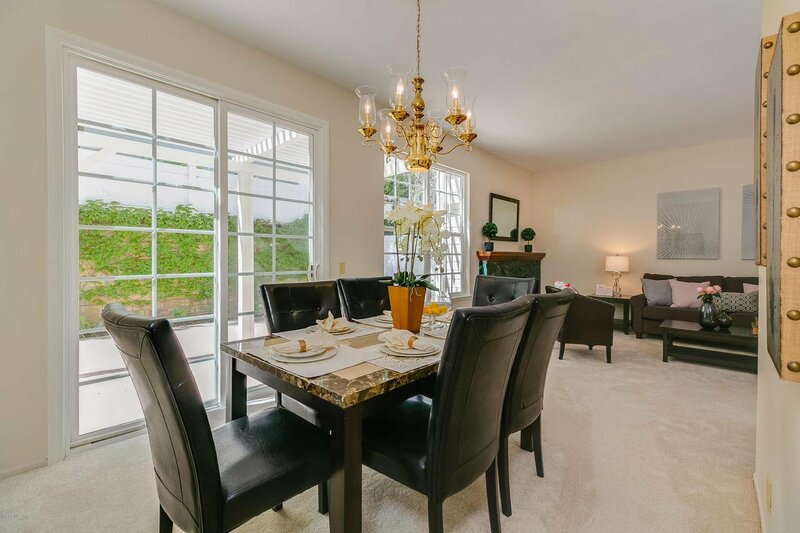 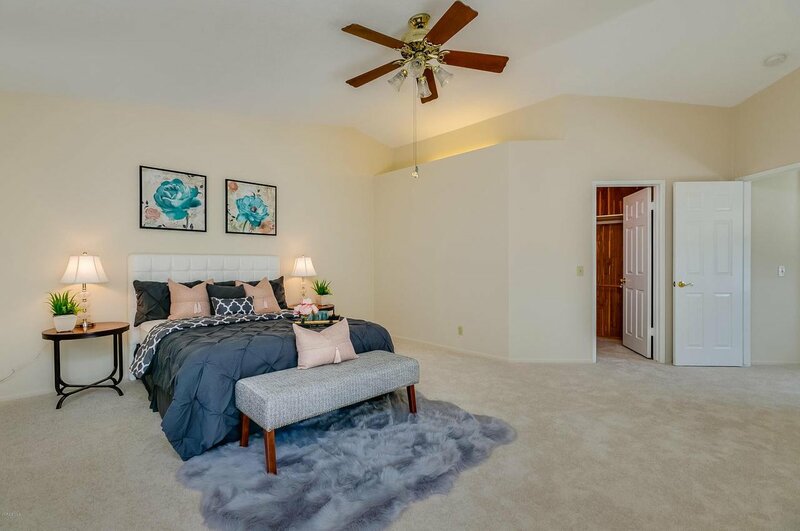 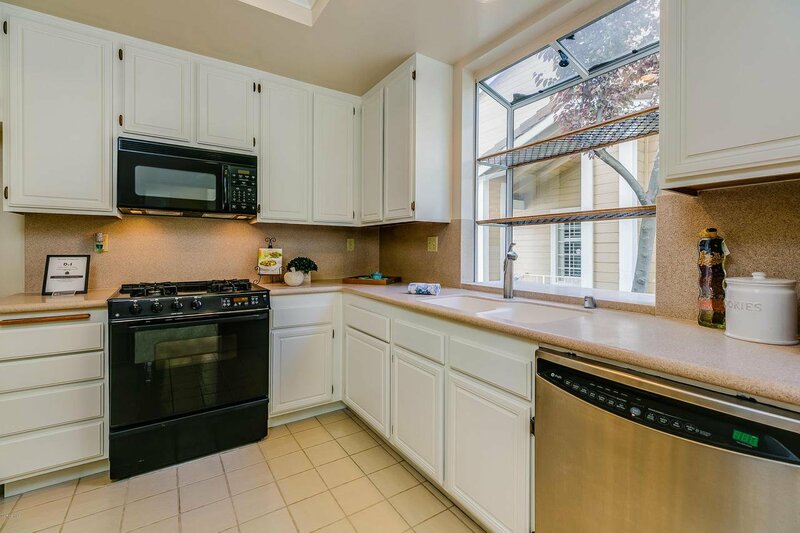 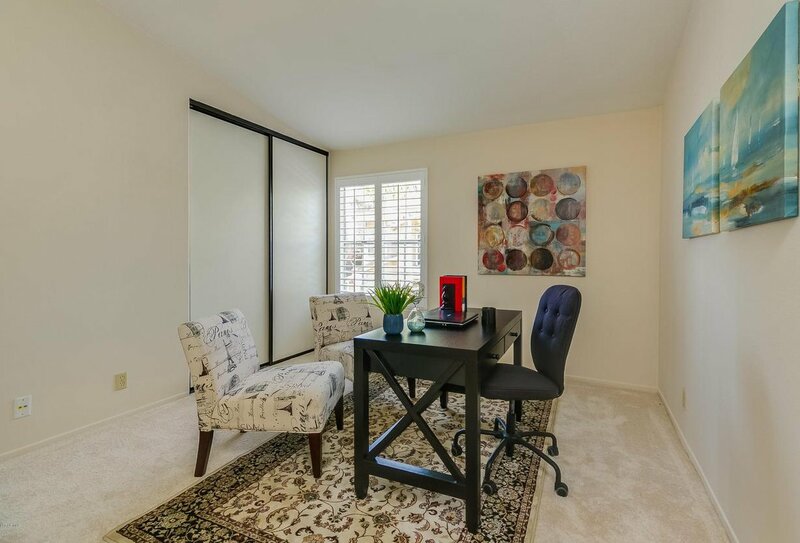 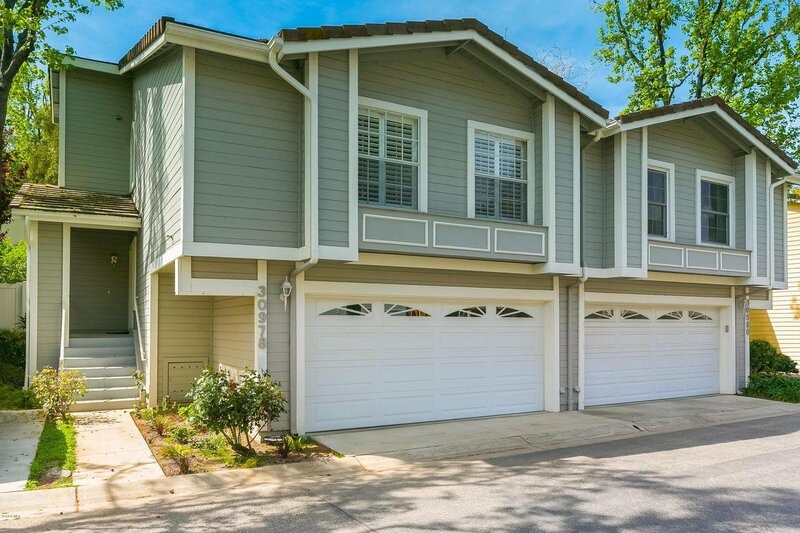 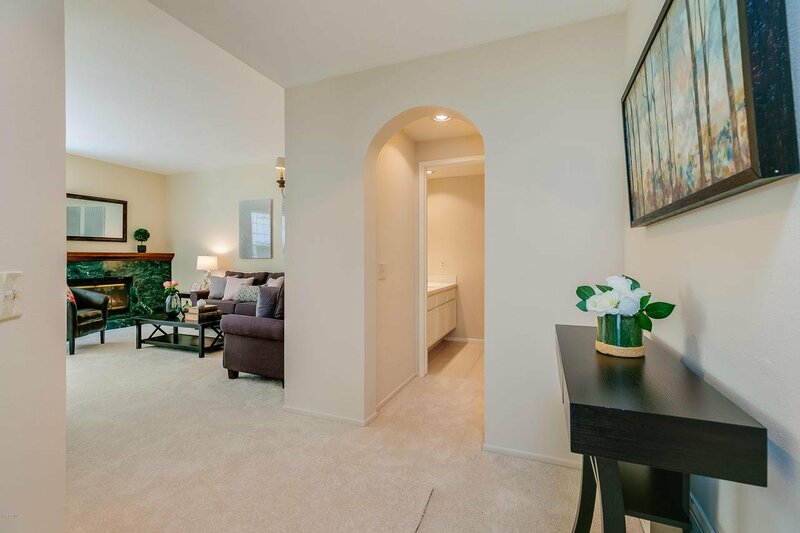 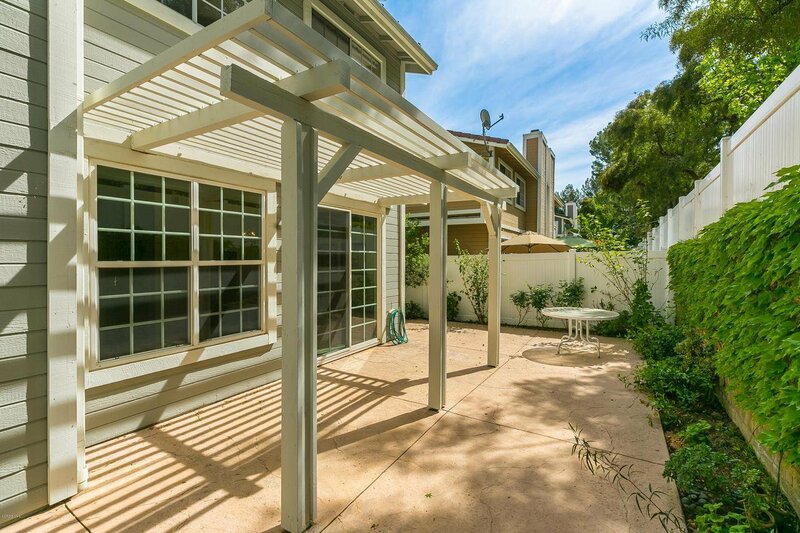 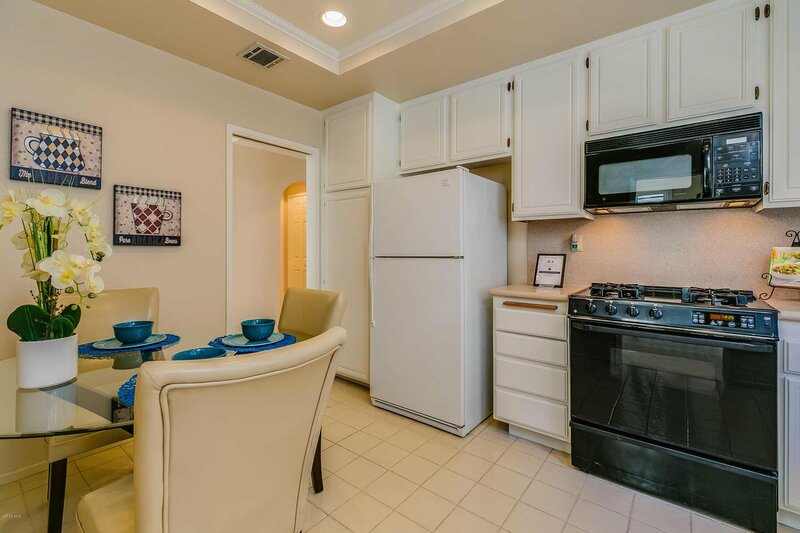 Bring your fussiest buyers to enjoy the clean, stylish setting among tall shade trees, in a locale convenient to shopping, entertainment and the 101 Freeway. 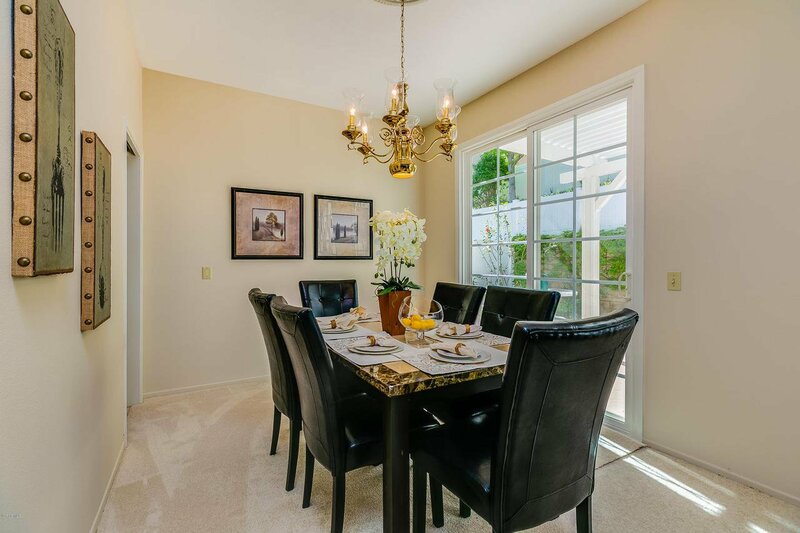 Sunlight splashes into the living dining room area; the kitchen has room for dining and there is a powder room on the first level. 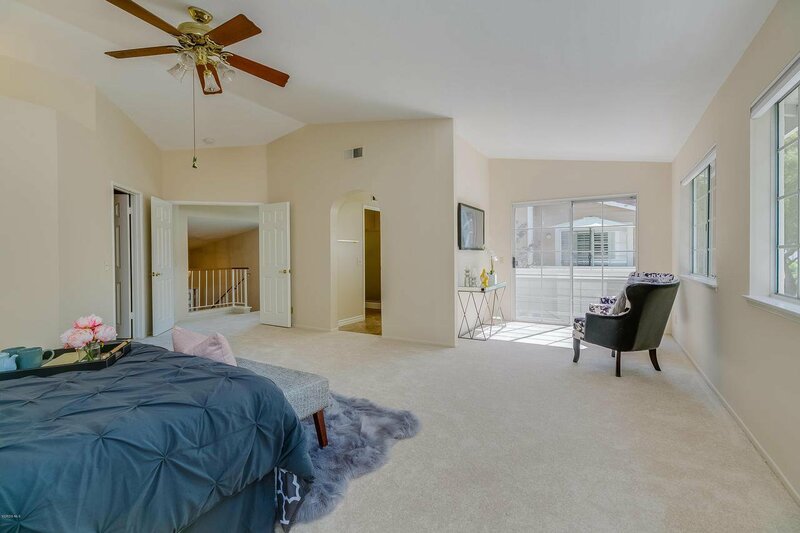 Upstairs there are two more bedrooms and a full bathroom. 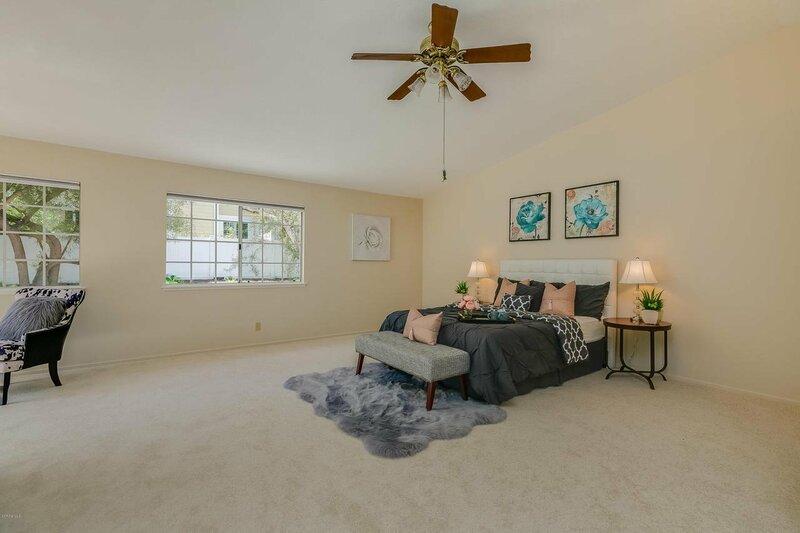 The master suite has an extended sitting area for watching TV or reading; There is a two car attached garage with direct access and a washer/dryer.